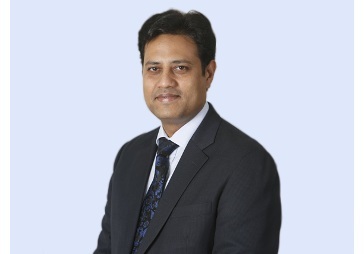 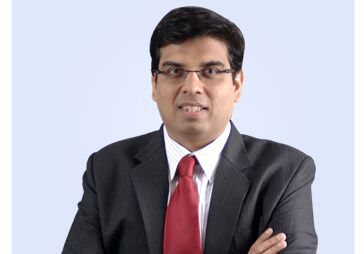 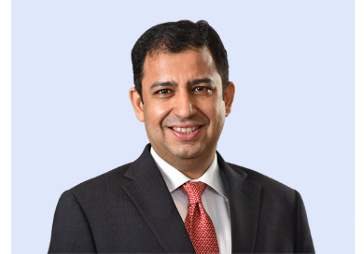 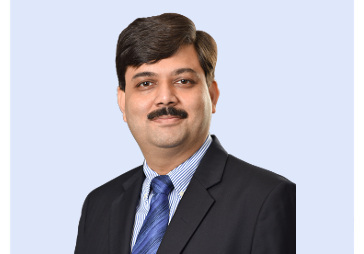 Sudip Banerjee is Chief Technology Officer at Reliance Capital. 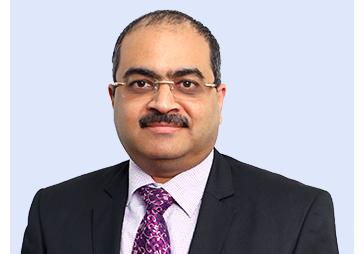 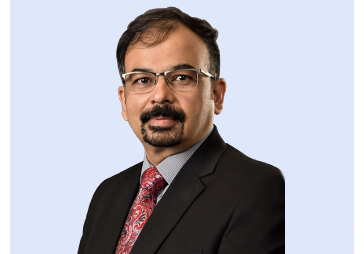 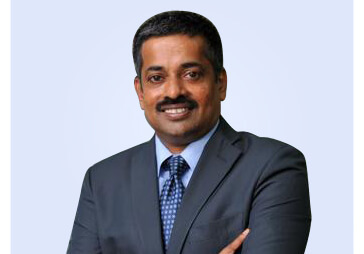 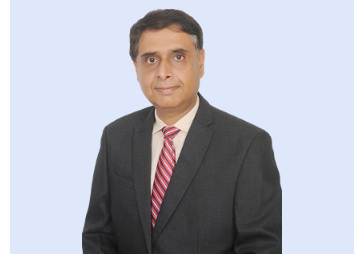 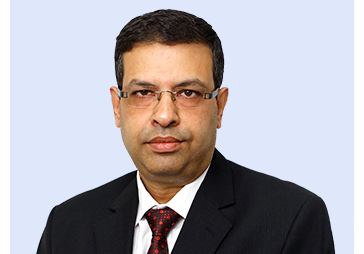 After a 10-year stint at Reliance General Insurance (RGI) where he wore many hats including Chief Technology Officer, Head of Enterprise Risk Management and Head Online & Telesales. 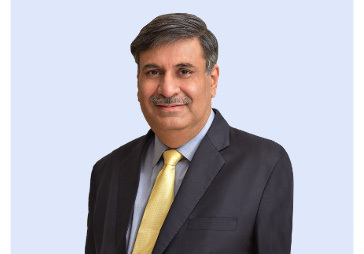 In his last assignment he was the Chief Operating Officer at RGI where he managed the entire Service Delivery of the organisation including Claims, Operations and IT. 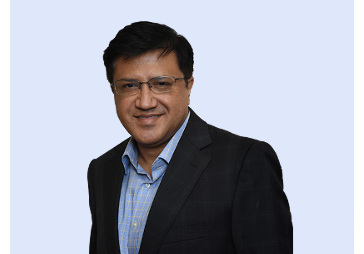 A B-Tech from IIT Kharagpur and an MBA from IIM Kolkata, Banerjee has an overall work experience of 23 years. 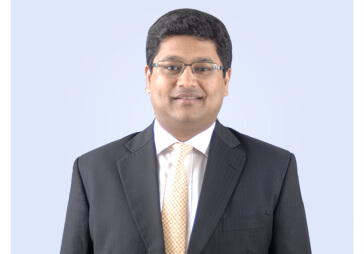 He has previously worked at GE Money and PwC.